Temple College Preparatory and its subsidiaries ("TCP," “us” or “we”) operate this website (the "Site"), and other web sites that are part of the Temple College Preparatory portfolio of web sites (collectively, the "Web site," or the "Site," as further defined below) and the services related to or offered on the Sites (hereinafter, the "Services"). 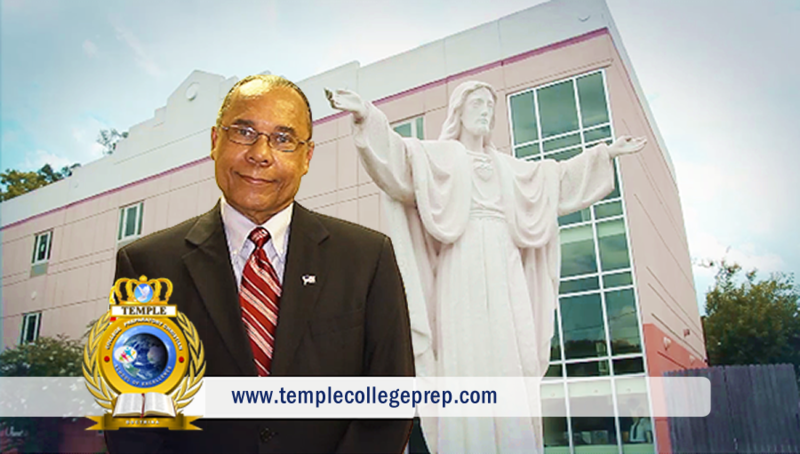 Temple College Prep's services may include, without limitation, tools, applications, email services, bulletin and message boards, chat areas, news groups, forums, calendars, and downloadable materials related to or provided through the Sites. 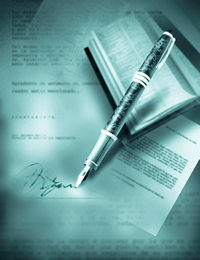 We collect Personal Information that you submit to us voluntarily. The Personal Information we collect may include, but is not limited to, the following: name, mailing address, telephone number, e-mail address, and information contained in any e-mail or other communication you send to us or information you give to us in any other way. Accepting cookies through your web browser is your personal choice. You can set your browser to disable cookies. However, if you choose not to accept cookies, we may not be able to provide you with as good of an experience as one that is specifically tailored to your needs by utilizing the cookie. Some web forms may not be submitted without cookies enabled. Click here to read About Cookies. Temple College Preparatory may disclose your Personal Information if we reasonably believe, in good faith, that we are required to do so by relevant laws or to respond to subpoenas or warrants served on Temple College Prep or to protect and defend the rights of our users or the property of Temple College Prep. If we receive legal process calling for the disclosure of any of your personally identifiable information, we will attempt to notify you via the email address you supplied during registration within a reasonable amount of time before we respond to the request, unless such notification is not permitted. 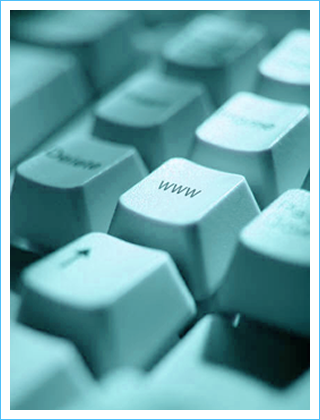 Our Web site is not designed for persons under the age of 18 (minors), and Temple College Prep does not knowingly collect, either online or offline, personally identifiable information from persons under the age of 18. If we learn that a child under 18 has provided us with personally identifiable information, we will delete this information from our databases. Parents or guardians with students who currently attend Temple College Prep are required to maintain their e-mail registration with the school until they no longer have students in attendance. At that time they may elect to unsubscribe their e-mail. Should you decide to stop receiving e-mail communications or newsletters from us, you will have the opportunity to "opt-out" by following the unsubscribe instructions provided in the e-mail. If at any time you wish to subscribe to any communications from us, you may do so by contacting us at .